Skates, pads, helmets, mouthguards, wheels, bearings, plates, toeguards, toestops, laces – not to mention tops, shorts, tanks, skirts, skorts, bandannas, socks and tights – it’s a whole new world of shopping ! If you are buying gear it pays to shop around for the best deal and remember when buying from overseas NZ Customs may charge additional landing costs – see here for more details. There’s some sound advice on gear here on the WFTDA (Women’s Flat Track Derby Association) website and The Fresh Meat File courtesy of rollergirl.ca has some great tips too. And if you still don’t know your R3’s from your Rebels and you want some advice we’re happy to help – just drop us an email rollergirls@clearnet.nz, leave a comment below or better still just come up and ask us at training nights. Wicked Skatewear -is a fantastic and very popular US based site selling gear plus a huge range of customisable apparel. 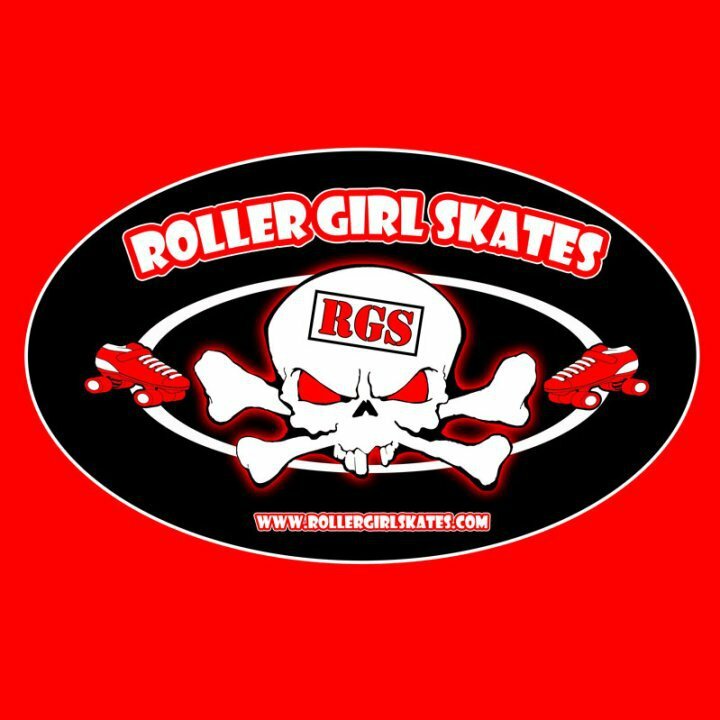 They’re also sponsors of Northland Nightmares Roller Derby, so we are eligible for a 10% discount! 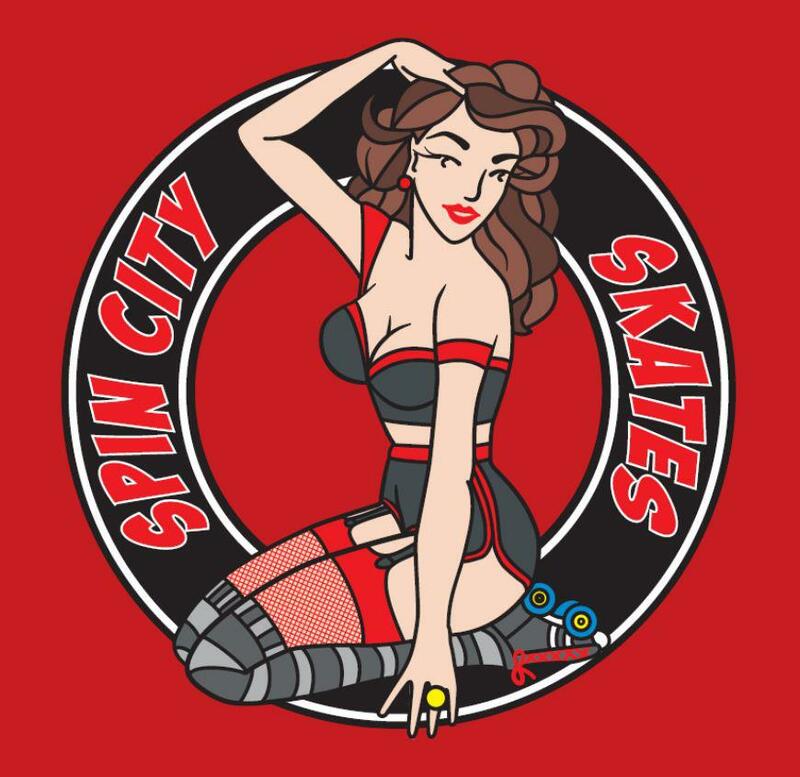 Spin City Skates is a Kiwi derby store and it’ s based in Levin, but you can shop online for a good range of derby goodies. Derby Depot is another NZ based store; this time in Auckland. 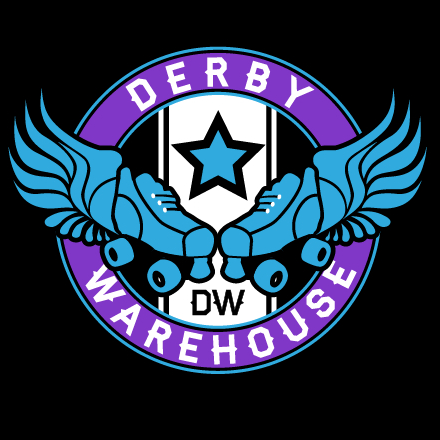 Derby Depot are looking to start up a derby gear “library” where you can try before you buy! Derby Warehouse is US based and has great discounts available when you sign up to their IWin membership. 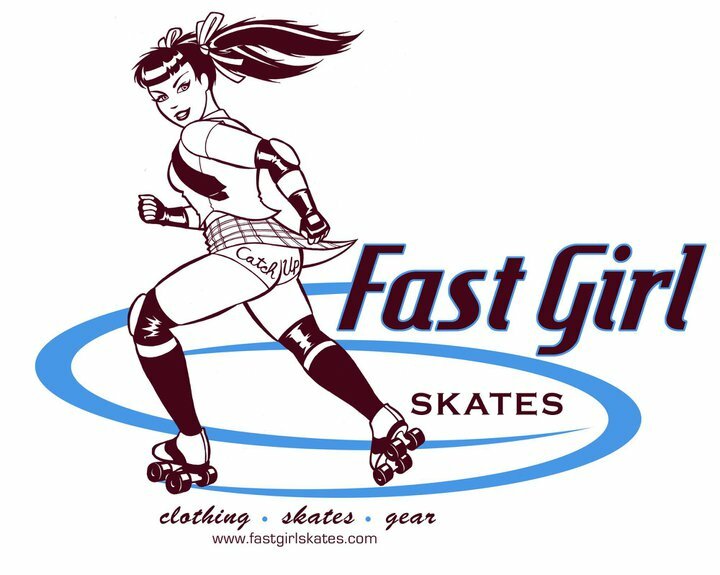 Fast Girl Skates – clothing, gear, accessories from the US’s very first brick and mortar roller derby store who also sell online, thank god! Sydney Derby Skates – online store with a wide selection of gear and apparel from our neighbours over the ditch – they ship pretty fast too!